I am a gamer; I have been as long as I can remember. Although I have my favorite genres, I am willing to play anything and a good race car game is always welcome. Recently we received a copy of Activision’s NASCAR Unleashed for the Nintendo Wii (also available on other platforms). I’m not going to dilly dally about this game: It is fun and we had a blast. My nearly 5 year old twins loved it as well as myself and my 8 year old son. The controls are simple and are quickly picked up. It only takes a few moments to understand what to do (although it took a while to get good at it). The game is action packed and goes 1000 miles an hour right away. The interface and gameplay were simple enough to allow the twins to make it around the track while also detailed and accurate enough to keep me pumped trying to win the races. 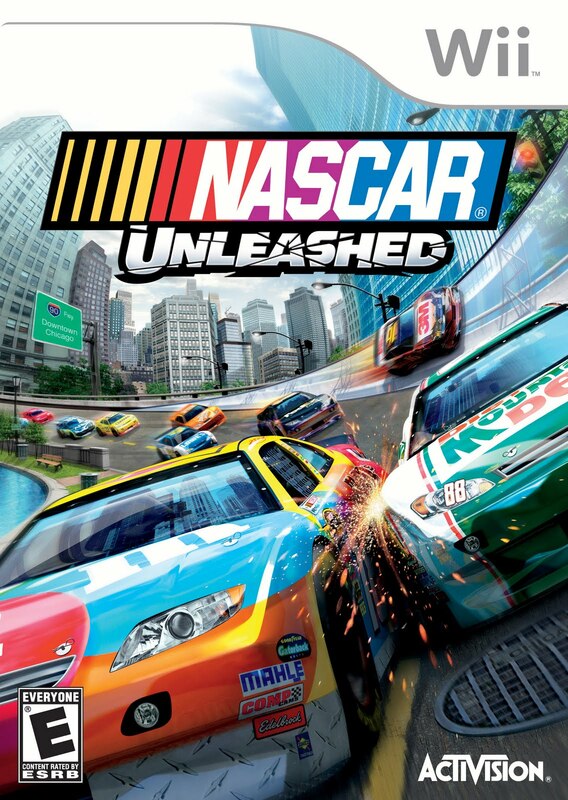 What stands NASCAR Unleashed apart from its peer games is that this game allows you to smash up your competition. Heck, it is even encouraged! Not only do you need to control and navigate your car through a series of complex tracks, you need to “manage” your competitors as well. The added element of crash and mash added a great deal of fun to the game. The kids LOVE to wreck the other cars too. The graphics are decent, the physics are accurate, and the interface is easy to pick up. Add in the ability to smash the other cars and you have a winner. 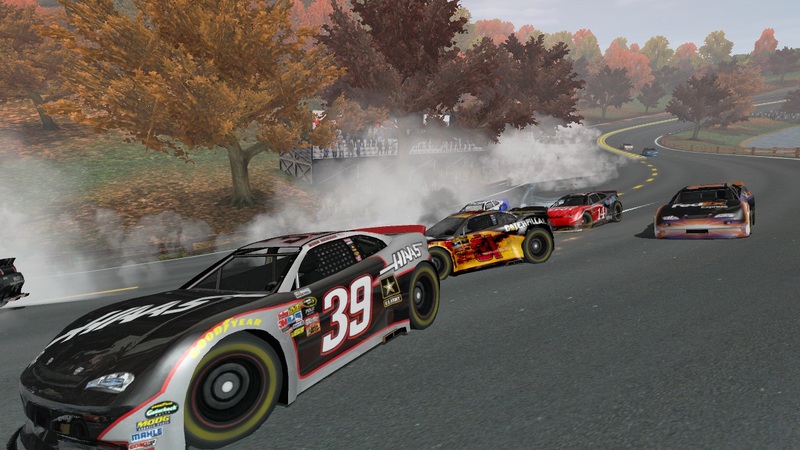 NASCAR Unleashed is a great game and the entire family had fun playing it. 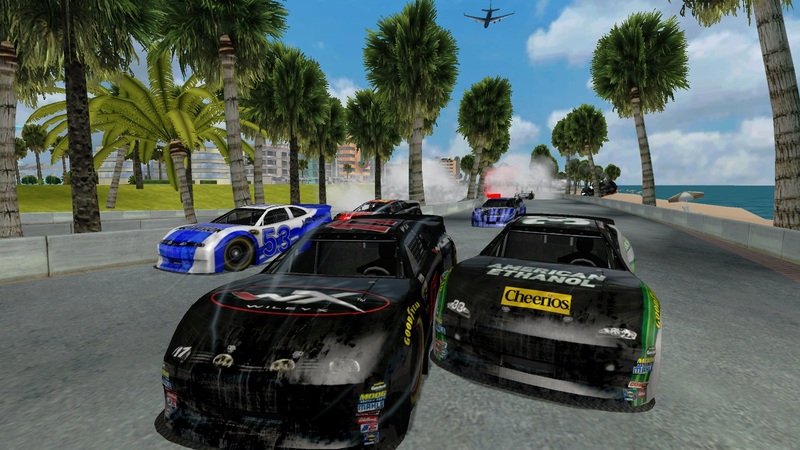 NASCAR Unleashed is rated E for Everyone and retails for $39.99 and is available for the Nintendo Wii, Playstation 3, Xbox 360, and Nintendo 3DS. You should be able to find it at most major game retailers. Thank you to Activision for providing a complimentary product sample for us to base this review upon.